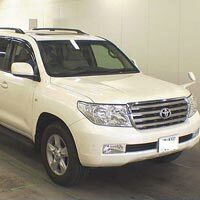 Ours is the renowned name engaged in providing a wide array of Used Toyota Cars that includes Used 2009 Toyota Corolla Fielder Car, Used 2002 Toyota Alphard Car, Used 2004 Toyota Land Cruiser Car, Used 2000 Toyota Prado Car, Used 2008 Toyota Land Cruiser Car, Used 2006 Toyota Corolla Car, Used 2003 Toyota Premio Car, Used 2003 Toyota Allion Car, and several other models. 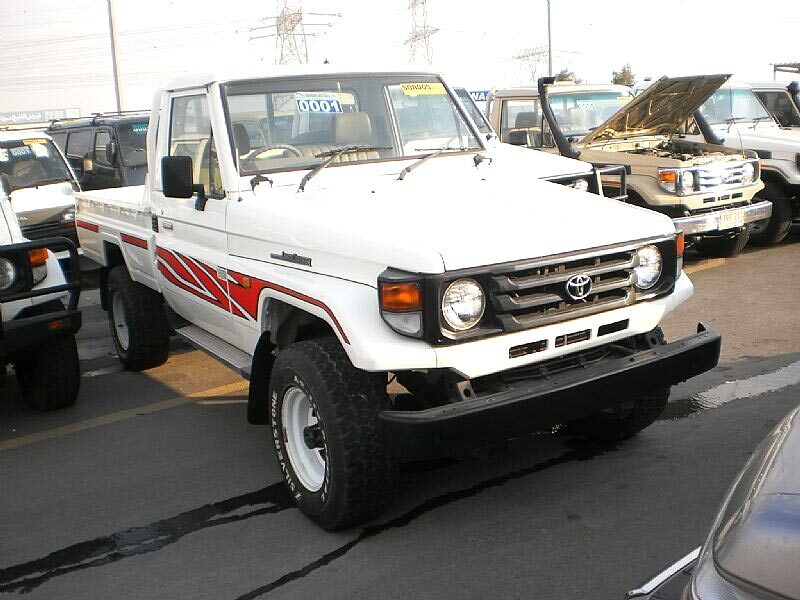 These Used Toyota Cars are in excellent condition and do not feature any sort of internal or external damage. 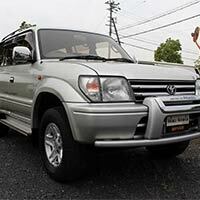 Available in variety of colors, these Used Toyota Cars are widely in demand. 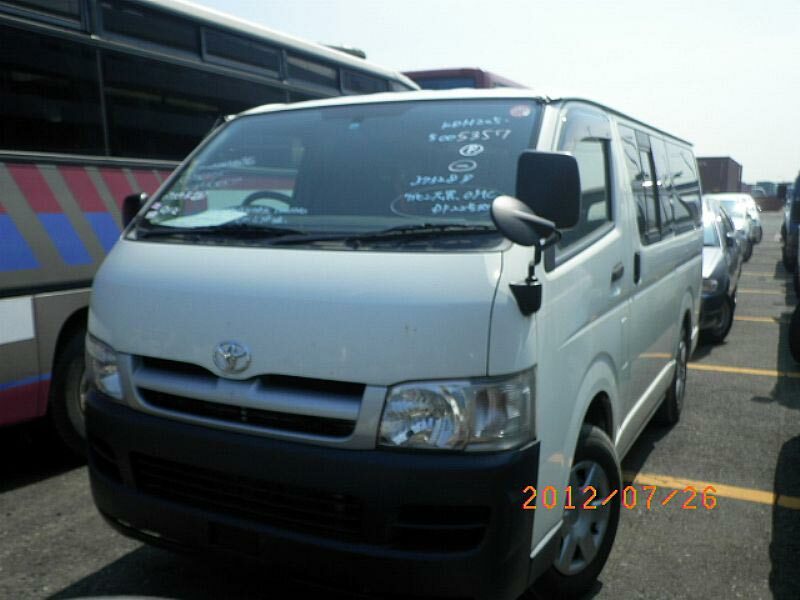 The company holds expertise in exporting and supplying 2006 Toyota Regius Ace Van Car at market leading price. 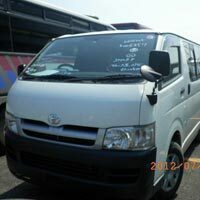 Our 2490 CC 2006 Toyota Regius Ace Van Car is available in white color. The interiors of our 2006 Toyota Regius Ace Van Car are in proper condition exhibiting high level of comfort. The 2011 Toyota Land Cruiser - RHD Car, offered by us, is a perfect combination of luxury, sophistication and dynamic performance. 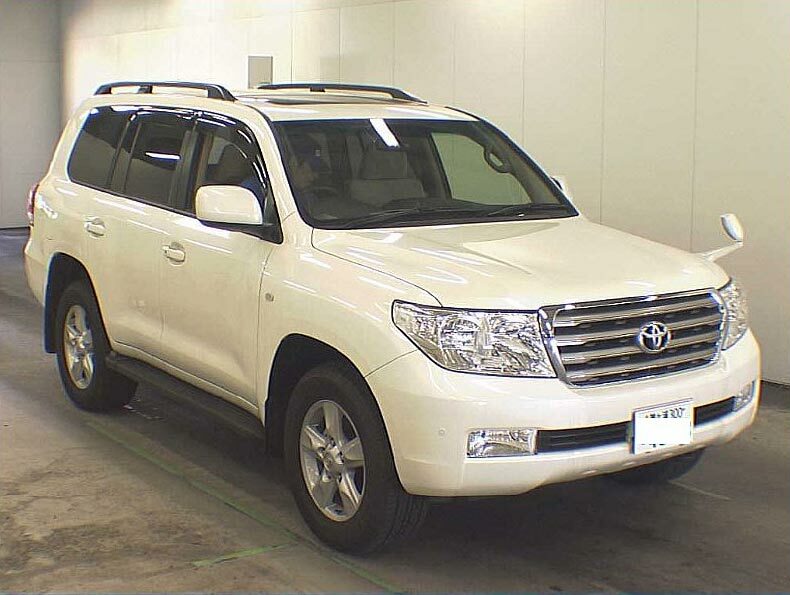 Toyota being the parent company, our 2011 Toyota Land Cruiser - RHD Car is guaranteed of trouble free drive. 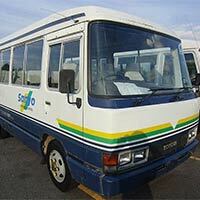 We are rated as the best Supplier of Used 1991 Toyota Coaster Car, in Japan. 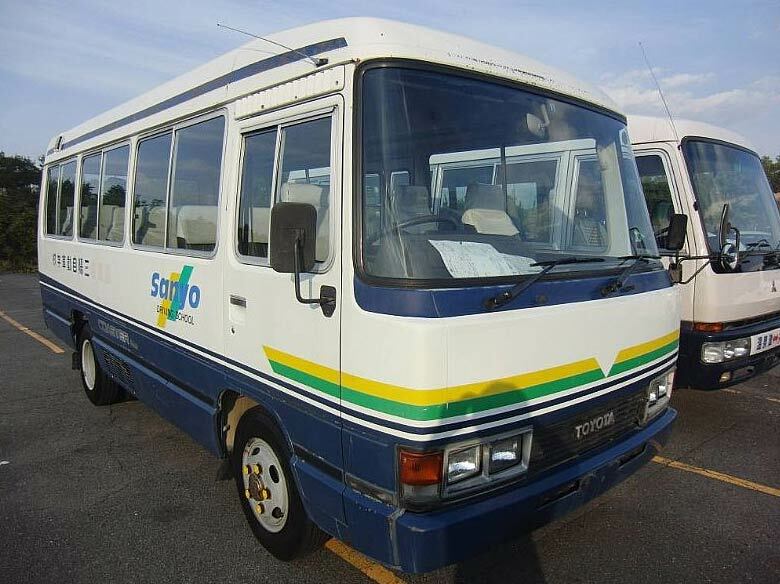 Quite stylish in appearance, this Used 1991 Toyota Coaster Car is also appreciated for lower diesel consumption factor. 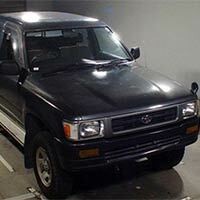 We are counted among the prominent Suppliers of Used 1992 Toyota Hilux Car in Japan. This Used 1992 Toyota Hilux Car is offered with accessories namely power steerings, center locking and air conditioner. 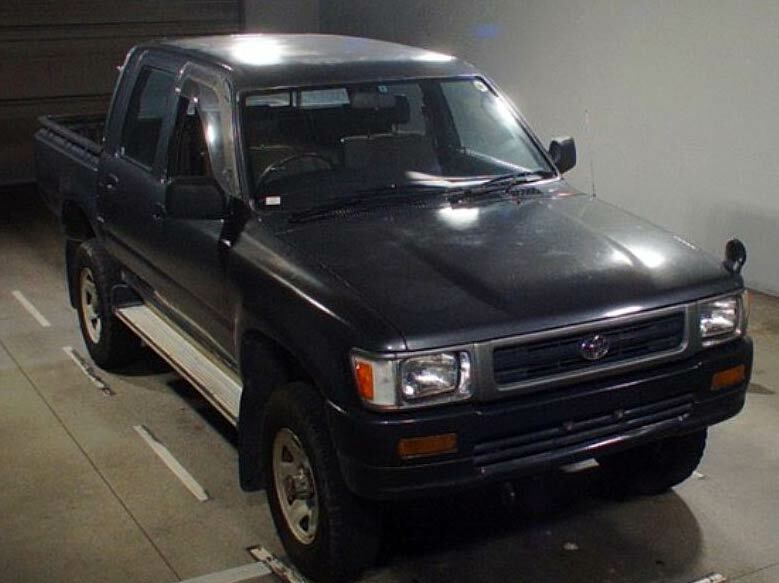 This Used 1992 Toyota Hilux Car is like a new showroom model only. 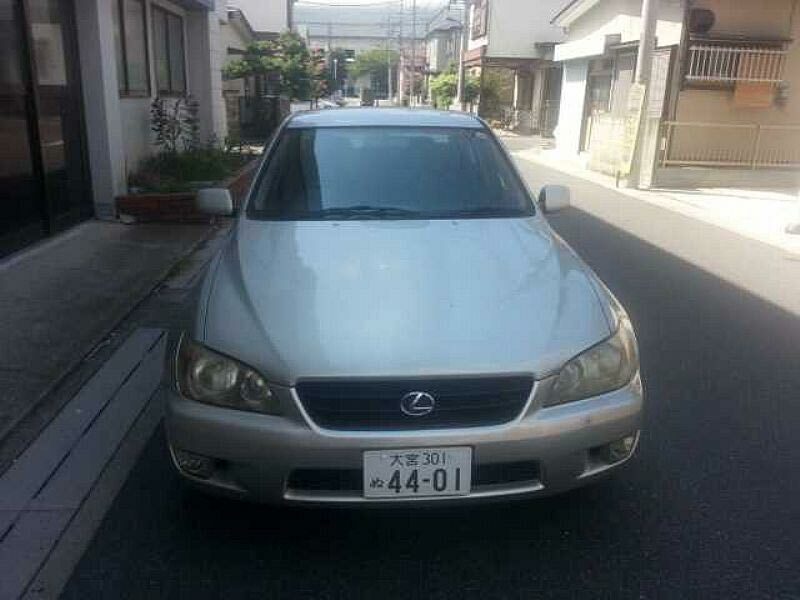 We are offering Used 1998 Toyota Altezza Car in proper condition. 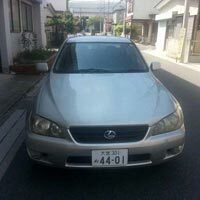 With guaranteed mileage, our Used 1998 Toyota Altezza Car can be obtained at best selling price. Available in silver color, Used 1998 Toyota Altezza Car runs on petrol and is very fuel efficient. 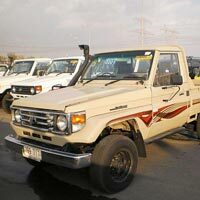 We are a reputed trader of Used 1998 Toyota Land Cruiser Car, based in Japan. We also offer various accessories like power steerings, center locking, power mirror, power window, alloy wheel, air conditioner, ac front, dual airbag, rear spoiler, etc. 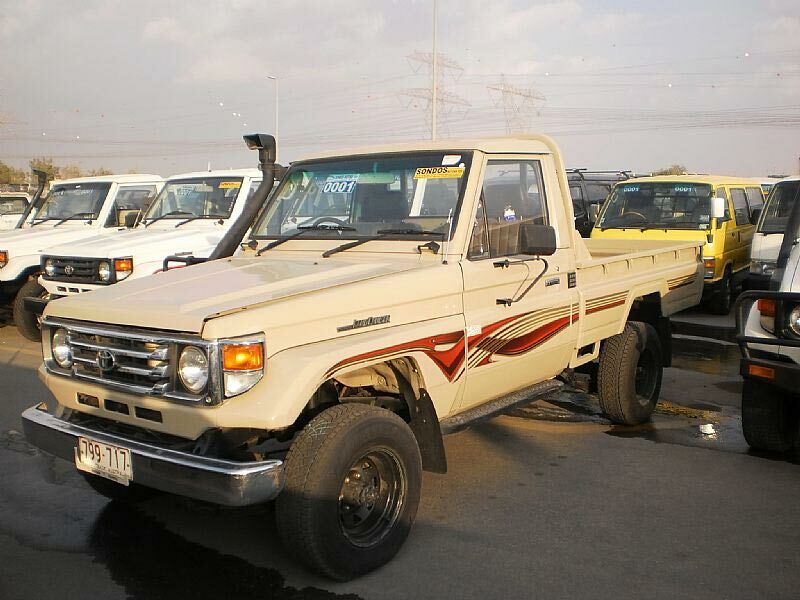 We are supplying Used 1998 Toyota Land Cruiser Prado Car with varied accessories like power steerings, center locking, power window, alloy wheel, sun roof, air conditioner, radiocd player & air bag. 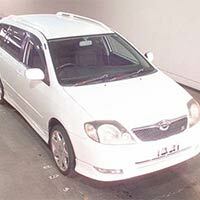 We are offering 2000 toyota corolla fielder cars- rhd zze123. 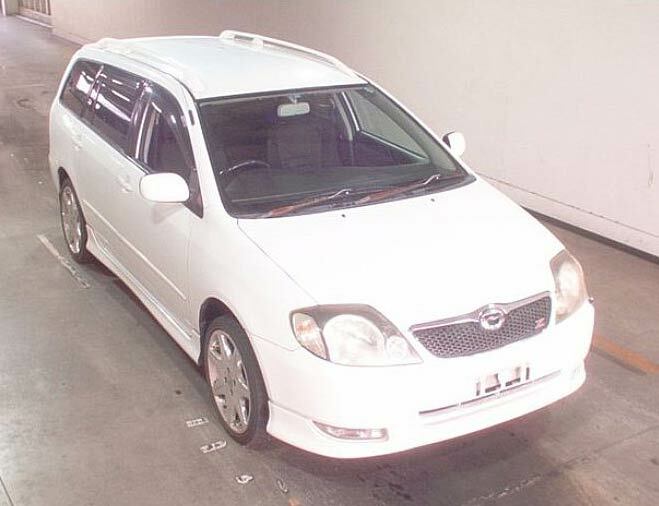 This Used 2000 Toyota Corolla Fielder Car is also provided with accessories like power steerings, center locking, power mirror, power window, alloy wheel, air conditioner, ac front, etc. 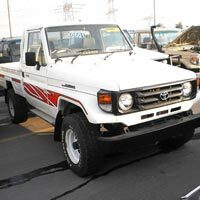 Being an eminent Supplier f Used Cars, we are offering Used 2000 Toyota Land Cruiser Leap Spring (LCPUS1) Car. 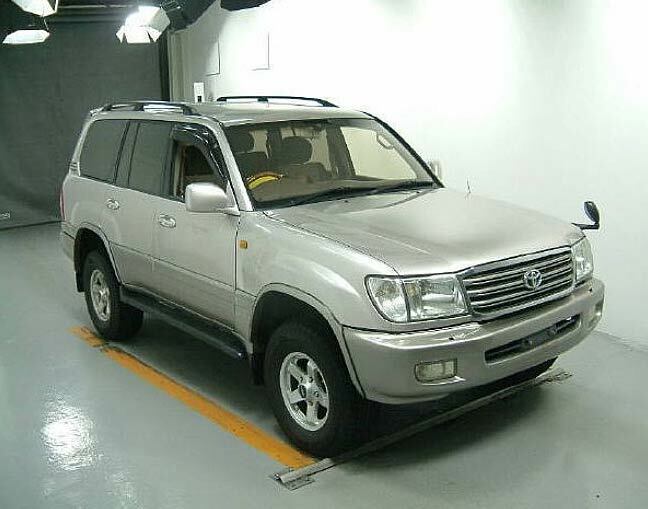 Monitoring its stability and control systems, our Used 2000 Toyota Land Cruiser Leap Spring (LCPUS1) Car is in a proper condition. 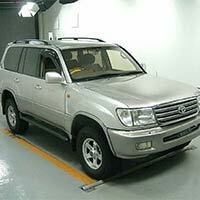 Customers can avail from us Used 2000 Toyota Land Cruiser Leap Spring (LCPUS3) Car. 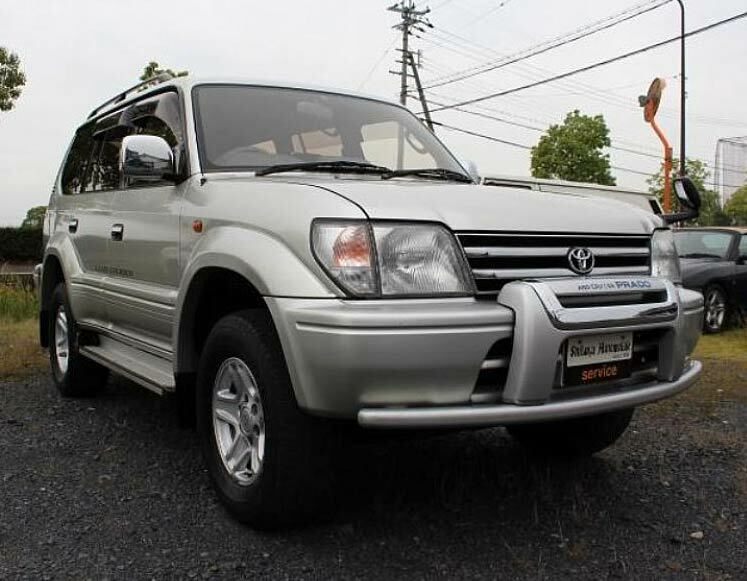 We are offering Used 2000 Toyota Land Cruiser Leap Spring (LCPUS3) Car in premium with color exterior and beige color interior. Our Used 2000 Toyota Land Cruiser Leap Spring (LCPUS4) Car is very popular among the customers for its hassle-free driving experience and least maintenance. Stringently tested at our end, the Used 2000 Toyota Land Cruiser Leap Spring (LCPUS4) Car provides optimum mileage and runs on diesel. 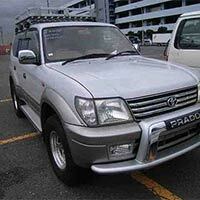 We are a reliable Supplier of Used 2000 Toyota Prado Car in Japan. 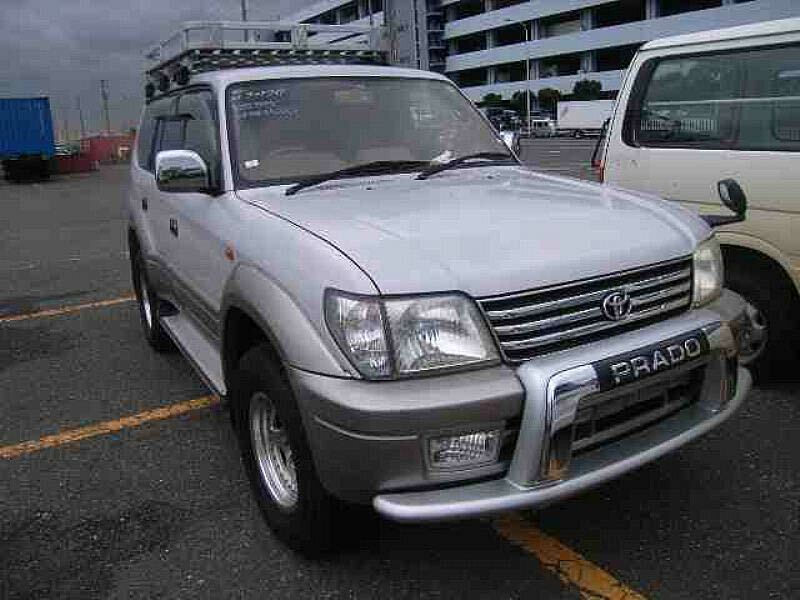 This Used 2000 Toyota Prado Car is available at a nominal price of JPY 750,000 only. This purchase becomes valuable when provided with accessories like power steerings, etc.